The Columbia College Fund provides essential resources for financial aid, student life, internships and the Core Curriculum - all fundamental aspects of the first-rate undergraduate experience that defines Columbia College. Each dollar given to the College Fund translates into immediate support for the College's most pressing areas of need. Your support matters. Gifts of all sizes to the Columbia College Fund make an immediate impact on the lives of your students. Covers a student’s registration fee for a club-related national conference in Washington, D.C. The following chart provides a breakdown of the priorities supported by College Fund dollars in fiscal year 2018. 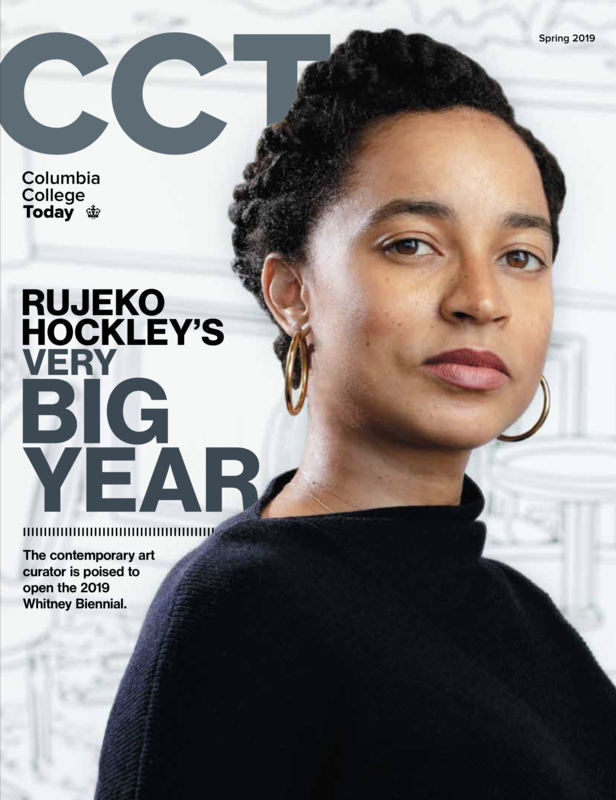 Real stories of donors' impact on our Columbia community.